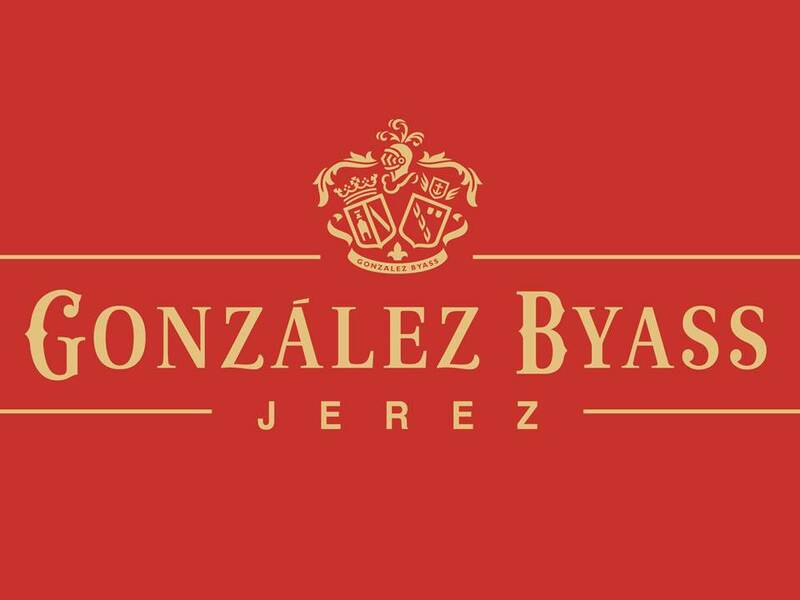 González Byass was founded in Jerez in 1835 by Manuel Maria González. 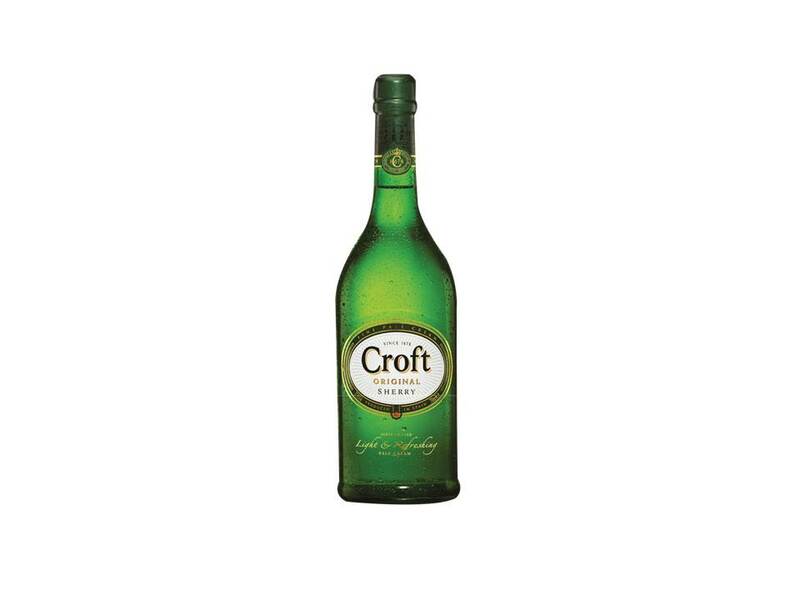 At the young age of 23, he decided to dedicate himself to the production and commercialisation of Sherry wines and spirits. 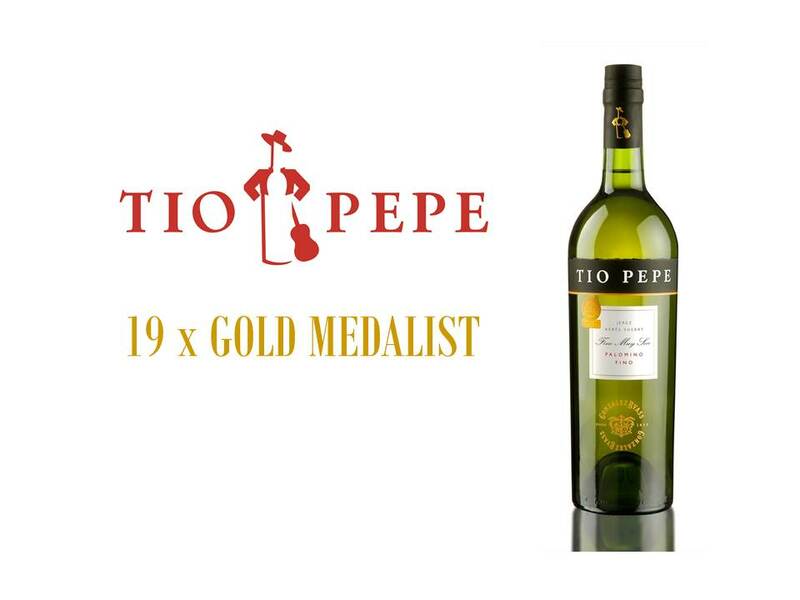 In 1844 the first barrels of Tio Pepe were exported to London. Tio Pepe being named in homage to the uncle of the founder, José Ángel. 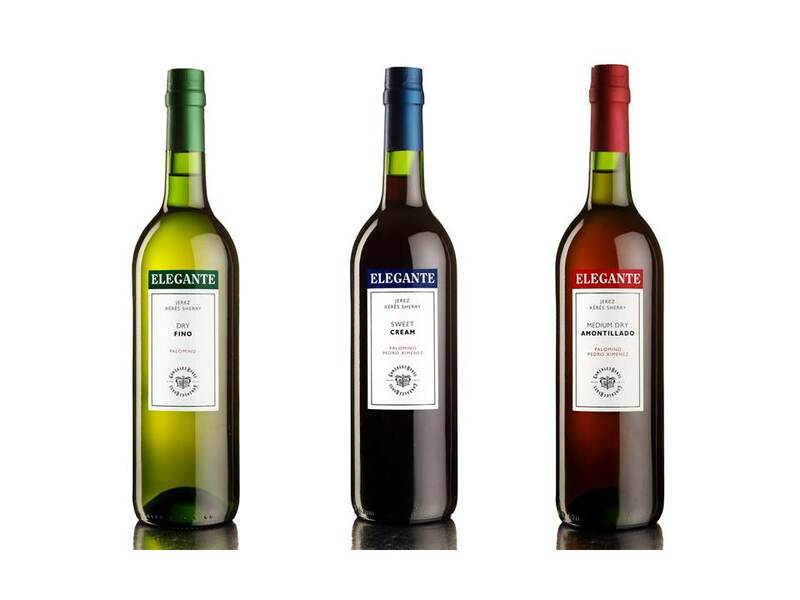 The in 1855 the company’s UK distributor Robert Blake Byass was made a partner in order to strengthen links witht he UK, the number one market for Sherry wines. 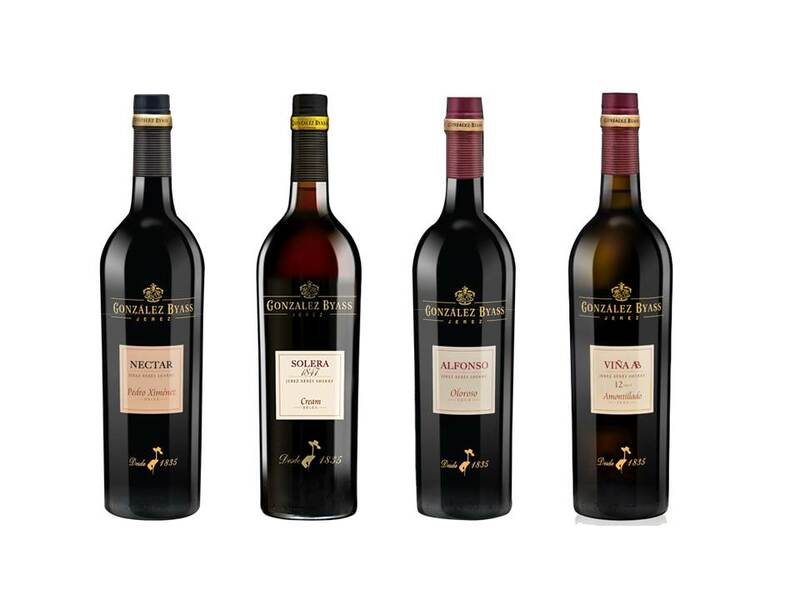 Today the company is controlled by the González family – fifth generation owned with thousands of accolades accumulated since establishment plus gaining the title of Best Spanish Winery, at the 2016 Wine Association of Writers and Journalists of Wine & Spirits Awards.